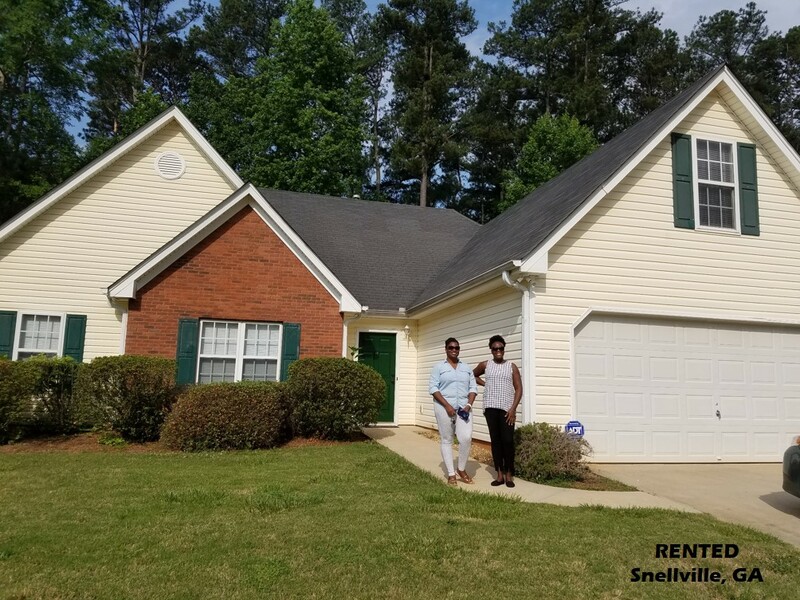 Congratulations to these two ladies on securing a great rental that fit their needs and budget! I also want to thank my good friend, Marsha for referring them to me! 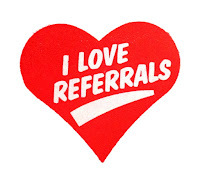 Referrals are the lifeline of my business and I appreciate them more than I could express. Have you been trying to find a rental property and have found that most agents don’t call you back or properties go faster than you can get to them? Frustrating I know. 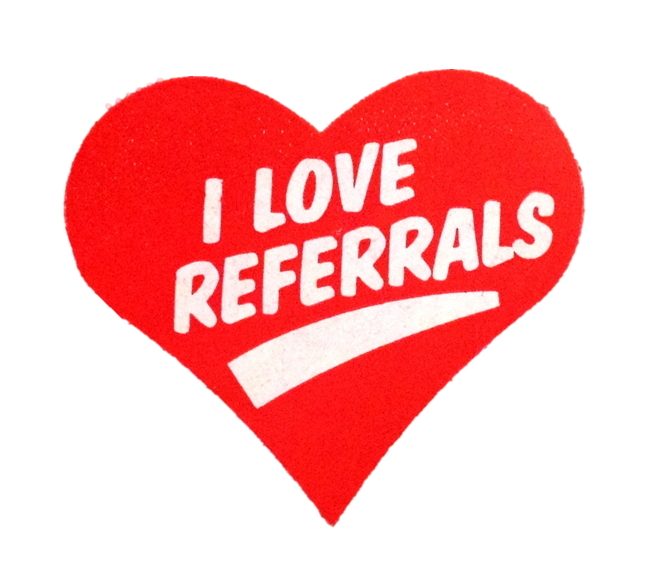 Are you a real estate agent that has tried working with renters and after spending a lot of time and money in gas, got burned when they didn’t get approved or flat out dropped you to work with another agent or found a property on their own? I have been there. Backstory: Not long after becoming a Realtor I tried helping a few renters find properties. Needless to see, it didn’t go well and at one point I actually swore off working with renters. As I’ve come to find out, God has a sense of humor... Not long after my declaration, I started getting requests from people I knew to help them rent their homes, some wanted to find rentals for themselves, and others were referring me to help their family and friends find rentals. After working with several successfully, I learned that I just needed to change my approach. My primary focus is still working with sellers and buyers; however, I don’t shy away from working with renters when the situation is ideal. Whether you are looking for a rental or a real estate agent interested in working with renters successfully, here are some tips I’ve learned along the way. 1) Decide how you’re going to find the property (Working with an agent or finding it on your own) – I highly recommend you approach finding a rental, like finding a house. Identify one agent to work with and stick with that person. It may be hard to find an agent, but if you can, go that route. It will save you a lot of wasted time. Why may it be hard to find an agent to help you find a rental you ask? 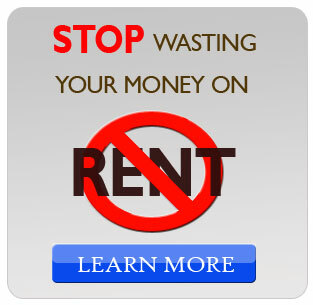 A lot of agents are reluctant to work with renters because they have been burned in the past. This post explains more. 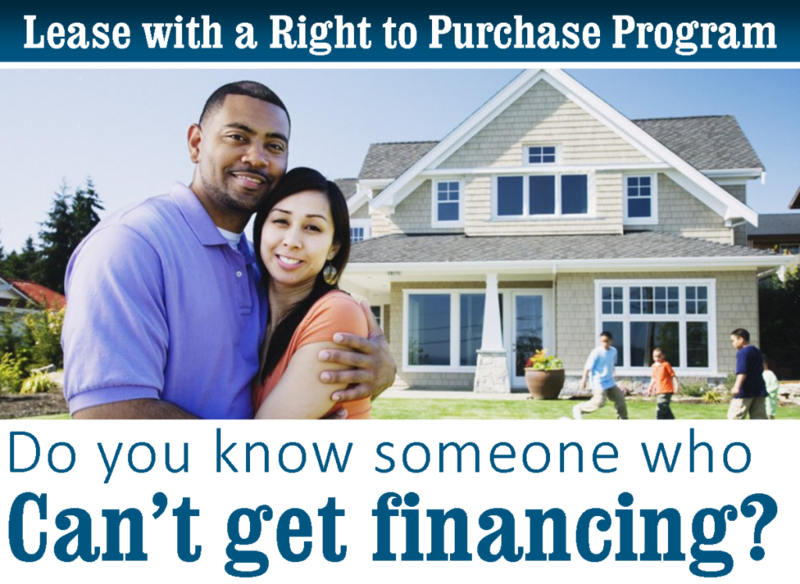 Your other option is finding a property on your own. You can be successful this route, but I can pretty much guarantee it will take you more time and effort. You’ll spend a lot of time searching properties on 3rd party sites like Trulia & Hotpads. Then you’ll leave messages for agents and rarely will you get a return phone call. FYI- Your chances are greater for a return call if the agent you are referred to is actually the listing agent. Some sites route you to any random agent). 2) Be loyal – If an agent commits to working with you, commit to working with that agent. While some agents charge a retainer upfront which gives them some reassurance, others don’t. 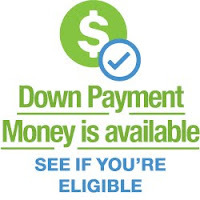 The ones that don’t charge a retainer, will only get compensated once you have successfully leased and moved in a property. 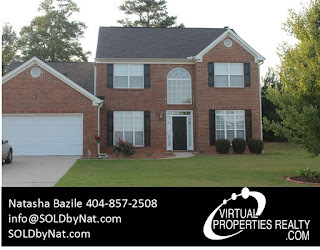 3) Know what you are looking for – How many beds/baths, what areas, your max budget, etc. will help significantly. Saying you want a 3 bedroom within 45 minutes of downtown Atlanta is so not helpful. That could put you in several different counties and one agent may not work all of those counties. 4) Don’t start looking too early – *Rule of Thumb - If you don’t have intention on submitting an application, don’t go looking! The chances of that property still being available when you are ready, is highly unlikely. 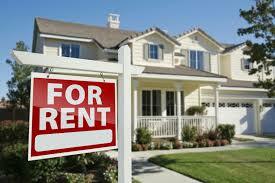 A landlord is often looking to rent a property asap. If you don’t need to move for another 3 months, don’t bother looking & applying now. Ideal timeframe I suggest to start physically looking for properties with the intention of applying is about 30-45 days out. 6) Don’t be too picky (be willing to compromise) – You are not buying this property and you will (should) not be living there for years. 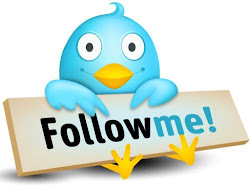 Find the property that will meet all of your primary needs (location, budget, beds/baths). If it has some carpet and you prefer hardwood throughout, be willing to compromise if your must-haves are met. 7) Know the responsibilities that come with renting a house, condo, or townhouse (not the same as an apartment) – I recently had a client apply to a property, get approved, and then freak out when they saw the lease. That was a 1st for me, but I will be sure to have that conversation in the future with anyone I work with that hasn’t rented a house before. At an apartment, you have an on-site maintenance crew who will come when you call. With a house, you are responsible for minor upkeep and general maintenance. When I am leasing a property, there is a stipulation in the lease that the tenant is responsible for any repairs under $50. 8) Know what to expect (how the leasing process works) – Renting a home from a company vs. renting from an owner will be slightly different, but generally they both will look at income, credit, criminal history, etc. I have found the companies tend to be more by the book, whereas a landlord may work with you on certain things (though you may have an increased security deposit). 9) Be forthcoming about your intentions and anything that may hinder you from getting a rental – I once worked with someone and when it came down to apply, she disclosed her name would not go on the application. It would be in her husband’s name, and then the info the husband provided about his rental history was sketchy and couldn’t be verified. This would have been GREAT to know upfront. Because of this situation, I know to ask and probe for info. Something else that needs to be disclosed upfront is EVICTIONS. Every company has strict rules when it comes to evictions or judgements relating to rental properties. Some don’t allow them at all, others will allow it if a certain time frame has passed. 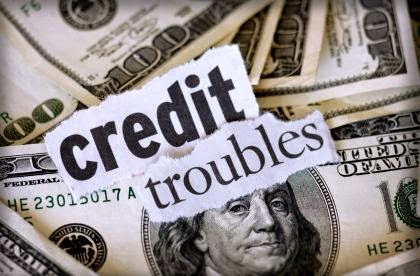 If you have any of these on your credit, disclose it upfront. Before seeing a property or applying, see what the landlord’s criteria is regarding such matters and have a short letter of explanation with any supporting documentation on hand to submit with your application. 10) Be ready to act! – Rentals go quickly. If you see one that you like, be ready to apply. 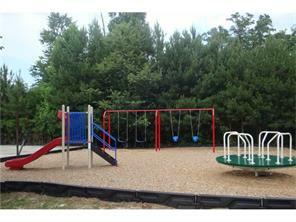 Have funds on hand for your application fee, reservation fee (in some cases), and security deposit. These are my tips. What has your experience been??? Looking to RENT A HOUSE? Contact me for a breakdown of what to expect. 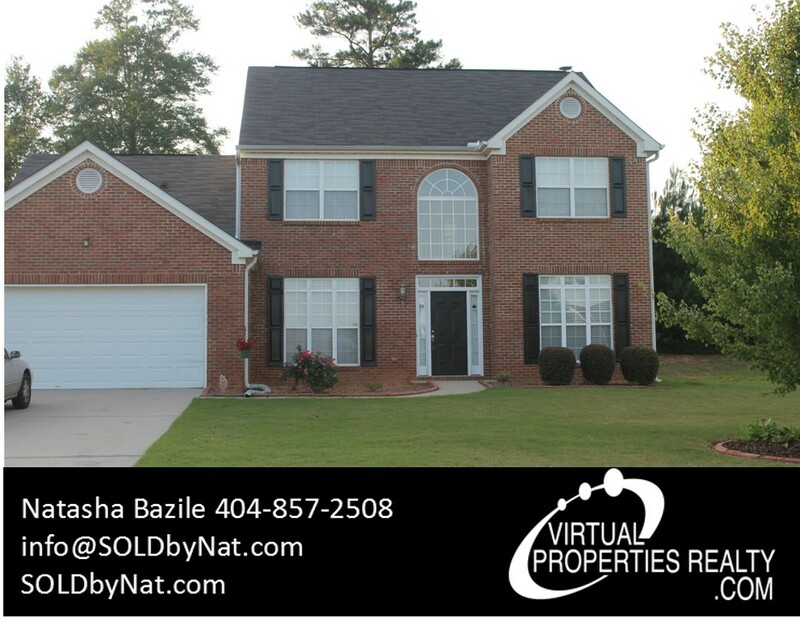 Don't miss out on this well maintained home located in an active community! 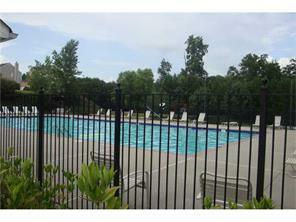 INCLUDES: LAWN CARE, ALARM, NEIGHBORHOOD AMENITIES! This home shows like new! Features: Master on Main Level w/ Jacuzzi Tub, 2 Story Family Room, Hardwood Flooring, Large Kitchen w/ Island, Spacious Rooms, plus much more!